Use your student housing as a base to explore a city bursting with festivals, events and great places to eat out. Walk past stunning 19th century architecture as you explore the downtown area, and pause to flick through the vinyl on sale at Wonder Records. Plan trips to museums and galleries like Larkin Arts. Pick up art supplies or take a workshop to get your creative juices flowing. At the weekend, you can cycle and hike in the surrounding valley along trails, or go fishing and camping. Fill your evenings with trips to theaters like the intimate Court Square Theater, or relax over cocktails and Asian tapas at Beyond. 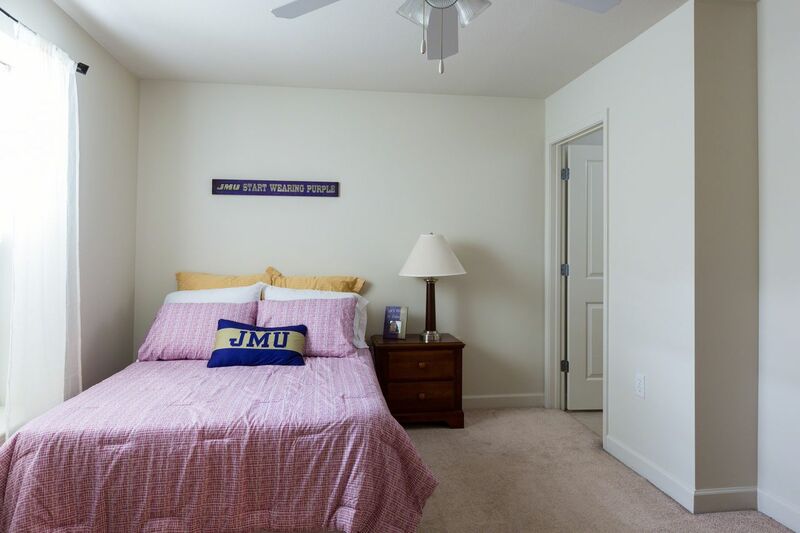 There’ll be no need to set your alarm early when you live at Copper Beech at Harrisonburg, because you’re a short five-minute drive from James Madison University. If you don’t want to drive, you can cycle there in around 15 minutes, or jump on the bus that runs regularly right by your home and be there in a quarter of an hour. Get to know the downtown area easily by cycling around the bike-friendly city, or take drives to explore the parks and surrounding valley. When it’s time to get on with your studying, connect to the high-speed internet and settle down at the desk in your bedroom. Change into something more comfortable from the walk-in closet if you feel like it – the washer dryer in your apartment will mean keeping things clean is a breeze. Shower in your private bathroom and get ready for class, then make yourself breakfast in the fully equipped kitchen. After a busy day, pass by the pools on your way to the lounge area or games room. 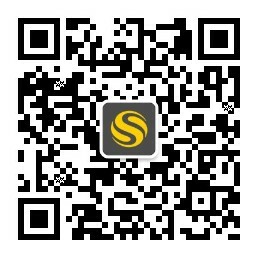 Play a game of pool, or use the basketball or volleyball courts with a group of friends. But if you just want a quick workout, you can always squeeze in a session with the weights or a pedal on the exercise bikes in the fitness center. Later on, sit outside on the deck back home and chat to your housemates surrounded by Copper Beech at Harrisonburg’s landscaped gardens. 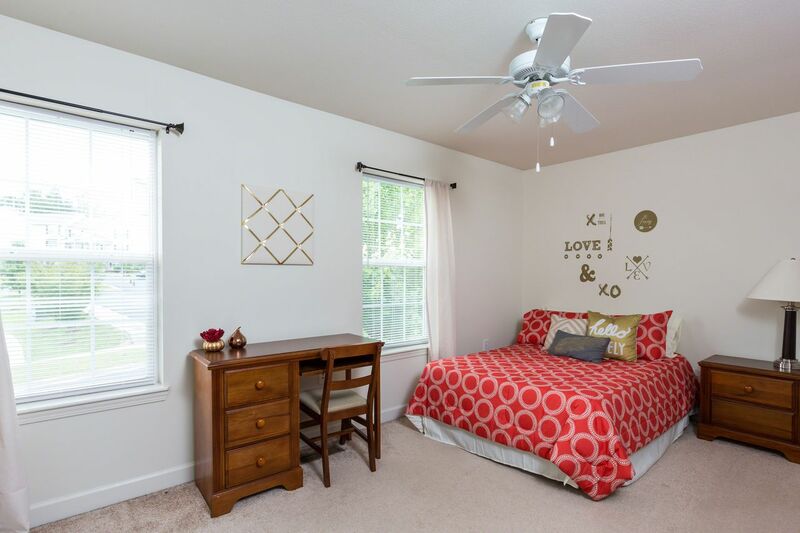 On-site management and courtesy officers mean you won’t have to worry about a thing while you’re living here. 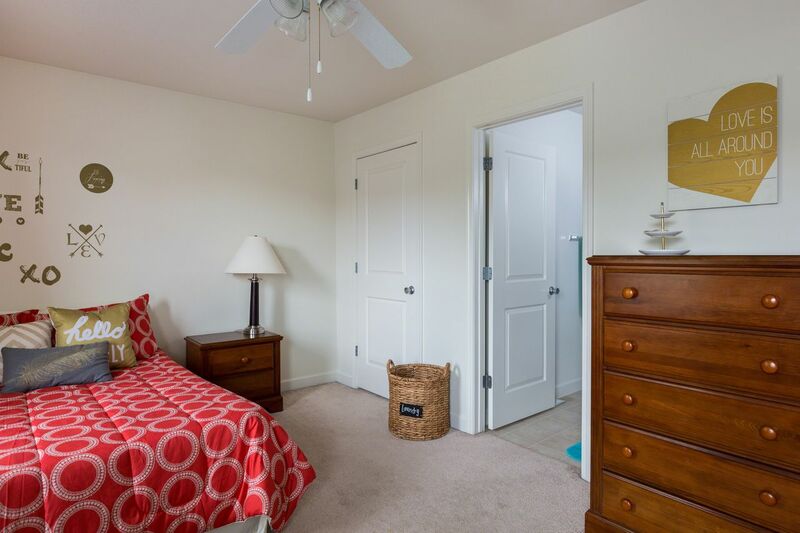 Wir haben leider keine Unterkunft gefunden, die deinen Wünschen entspricht.Alle Privatzimmer in Copper Beech at Harrisonburg ansehen. Wir haben leider keine Unterkunft gefunden, die deinen Wünschen entspricht.Alle Ganze Wohnung in Copper Beech at Harrisonburg ansehen.